Dream of Wild Health owns it's 10-acre farm in Hugo, MN. The farm is a safe space, a sacred place. 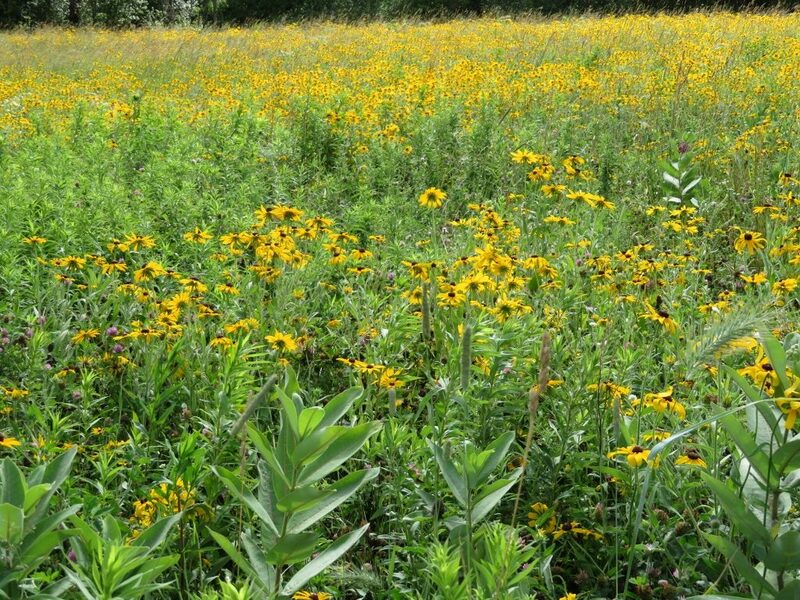 As one of the only Native American-led farms in the Twin Cities, Dream of Wild Health fulfills a unique role in the Native American and local agricultural communities. Last year, Dream of Wild Health grew over 13,500 pounds of produce that was distributed into the Twin Cities Native American community through our youth programs, Indigenous Food Share CSA, farmers markets, and food donations. The Indigenous Food Share is a unique way to connect with DWH farm and provide healthy and indigenous foods at a low cost to your family. Dream of Wild Health sells produce at three farmers markets in Minneapolis and St. Paul. As of today, Dream of Wild Health has more than 100 different varieties of saved seeds in our collection, a priceless legacy from our ancestors. 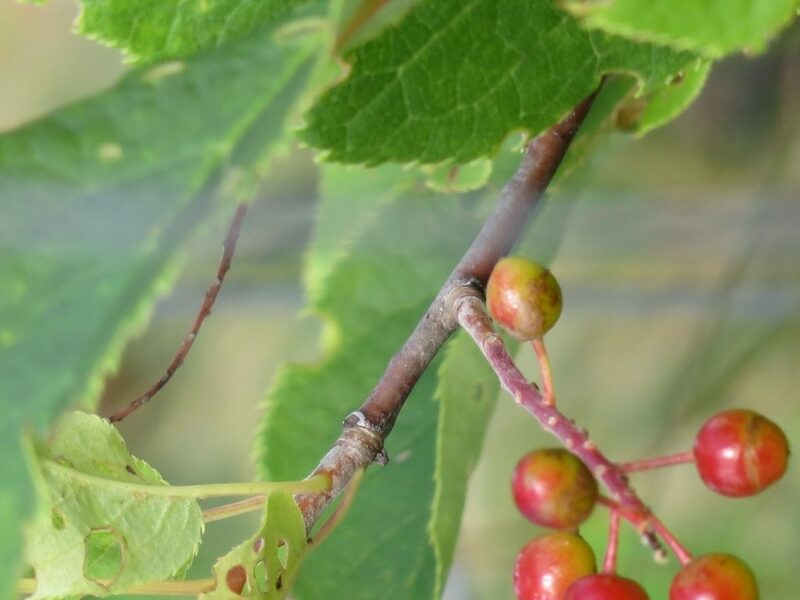 On the farm, we raise fruits and vegetables, wild plants, a berry orchard, and a two acre pollinator meadow. 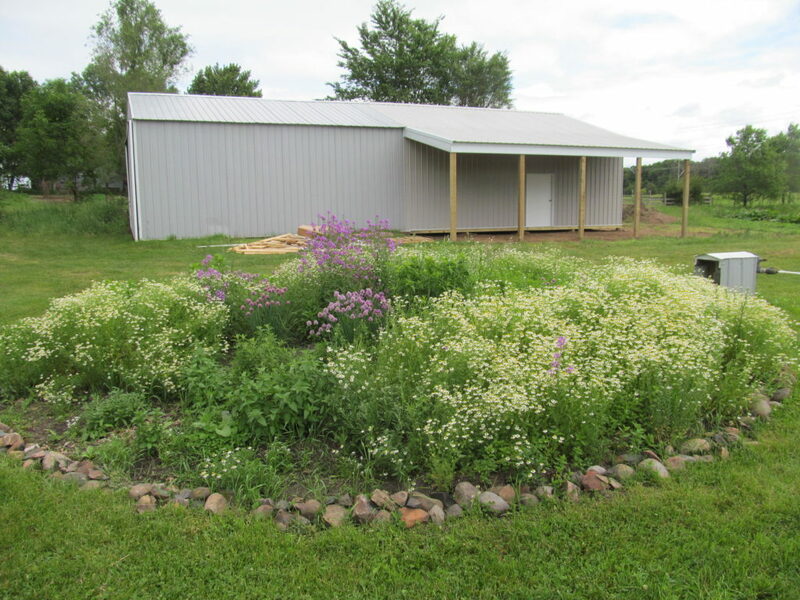 Structures on the farm include a greenhouse, a high tunnel, a pole barn, and a farm house. All of our food is raised with loving care in an organic environment. We teach our kids to treat each other and the earth with reverence and respect. We offer prayers of thanks with tobacco before each harvest. And we believe in reciprocity, giving back to the earth with gratitude for the gifts we receive.  Dream of Wild Health is a place for Native and non-Native people to gather and rebuild a relationship with the land. It is a place of learning, a place of celebration, a place of belonging and community. The farm is a model of cultural recovery put into practice. The farm is a safe place for children. It is a place where we cherish and protect the seeds as our ancestors. It is a place where we keep our values alive. From our humble beginnings in the rented fields in Farmington, our farm continues to grow and diversify. Each year, we serve more than 3,000 Native and non-Native people through tours, workshops, community feasts, school visits, and summer programs.